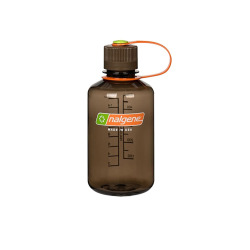 Aubergine 16 oz Nalgene® Tritan™ Narrow Mouth Bottles | U.S. 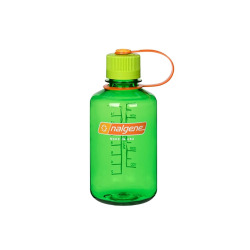 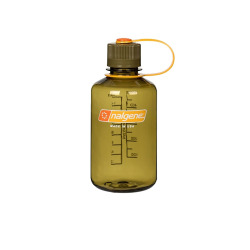 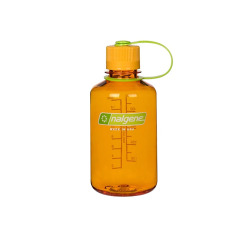 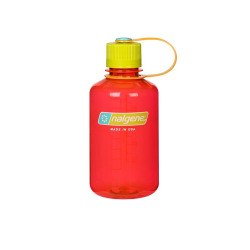 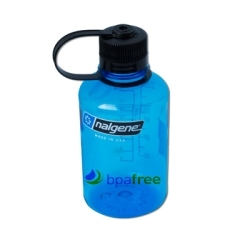 Plastic Corp.
For those who prefer a roomy bottle with a smaller opening, Nalgene® offers a narrow-mouth loop-top bottle. 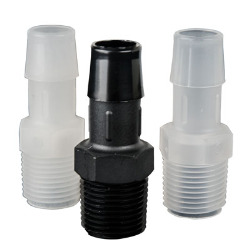 It offers all the same advantages as the wide-mouth, with a top that minimizes the chance of spills and a cap that never gets lost. 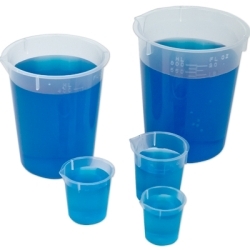 Printed graduations for easy measuring. 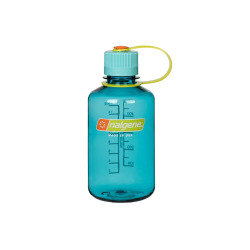 Made from Eastman Tritan™ copolyester that is manufactured without BPA. 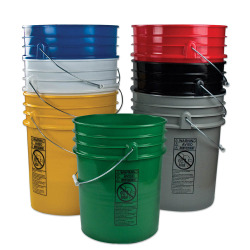 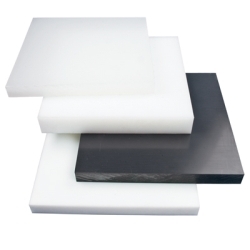 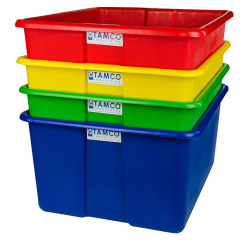 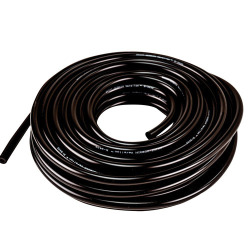 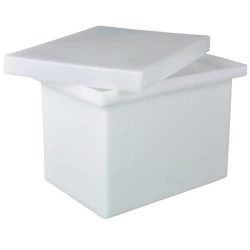 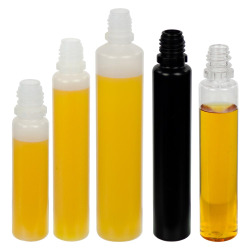 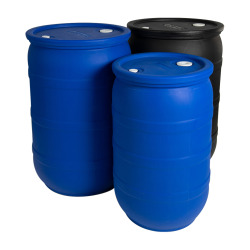 Extremely durable, resistant to staining and to retaining odors. 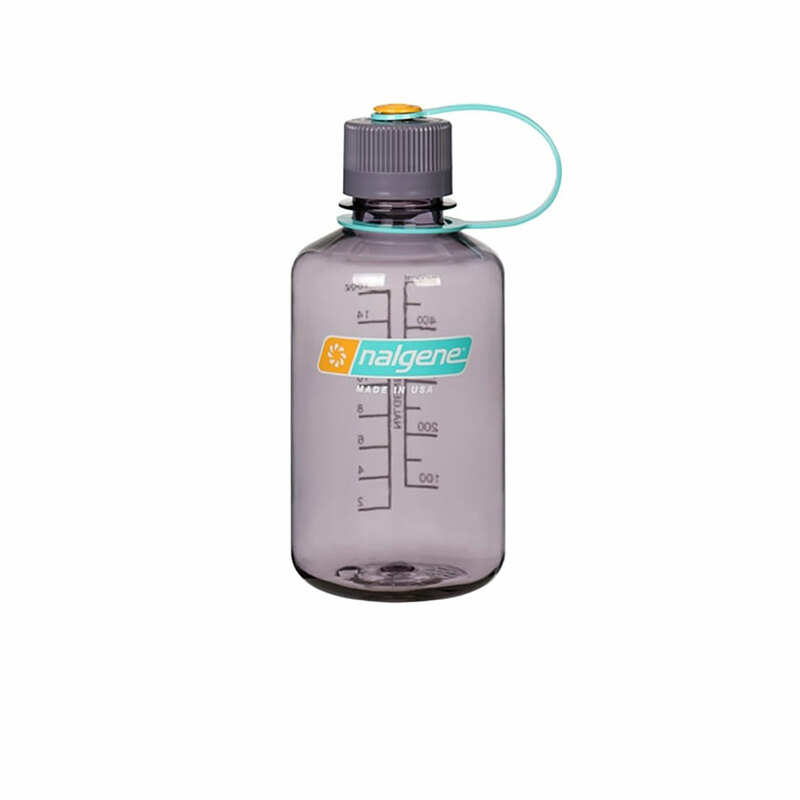 Dishwasher Safe (top rack only).